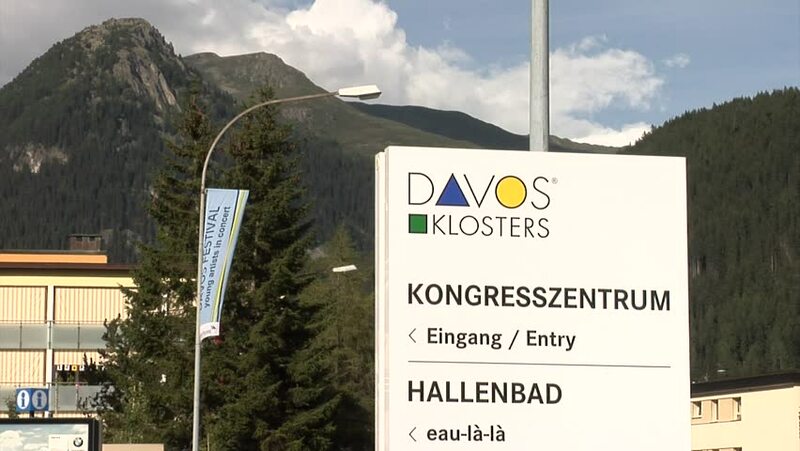 DAVOS, SWITZERLAND - CIRCA 2013: Davos city - place of economic forum. 4k00:26Fort Worth, Texas / USA - February 25th 2018 - Sign for the Speedway Club at the Texas Motor Speedway. hd00:11LAKE DISTRICT, CUMBRIA, UNITED KINGDOM - CIRCA 2010: Zoom out of public direction signs in Kendal High Street, Cumbria. 4k00:13San Francisco, CA / USA - June 30 2018: Families Belong Together demonstrations protesting family separation take place in cities across America. Thousands have marched to SF Civic Center.